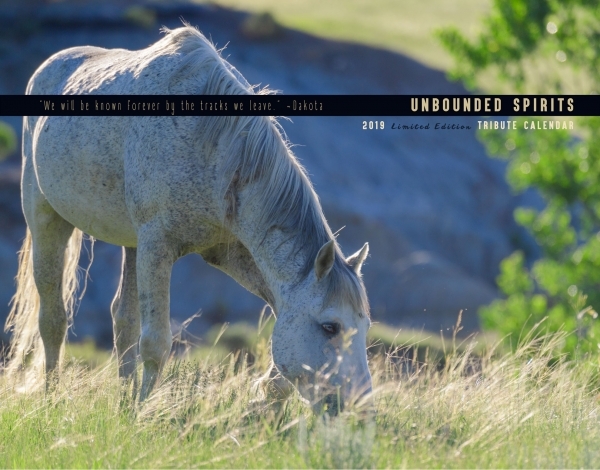 Available for purchase is the 2019 Limited Edition Tribute Calendar—Unbounded Spirits! 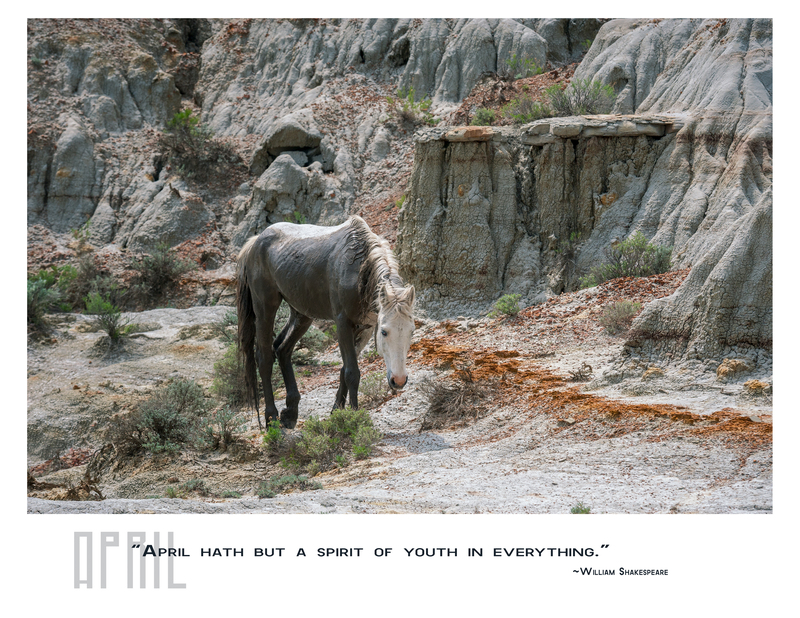 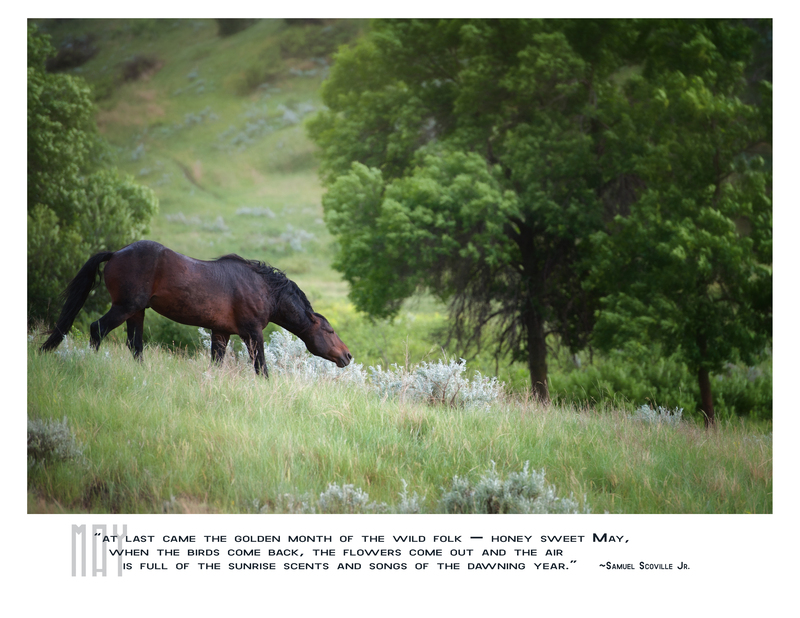 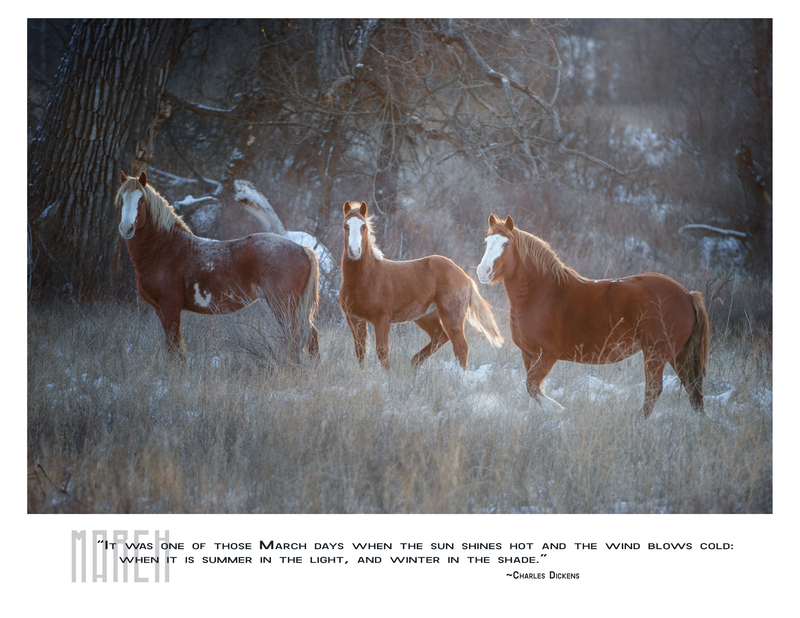 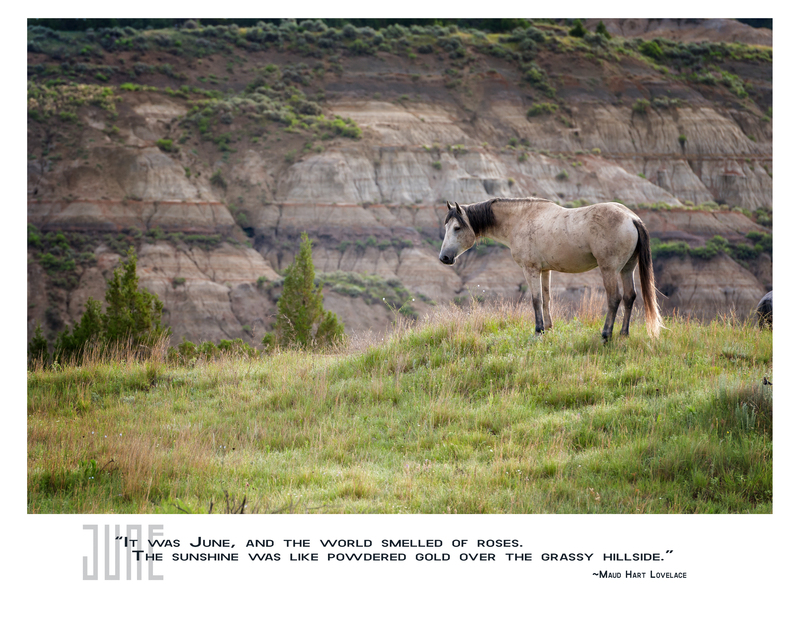 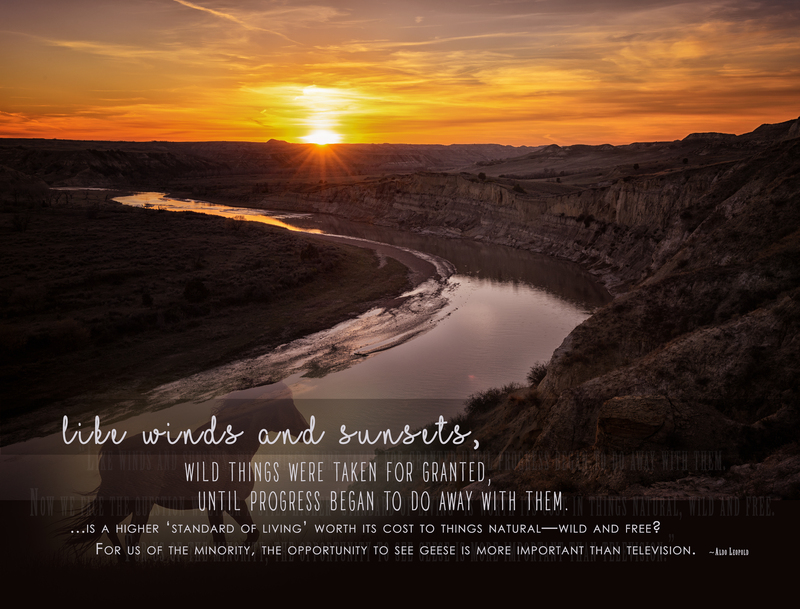 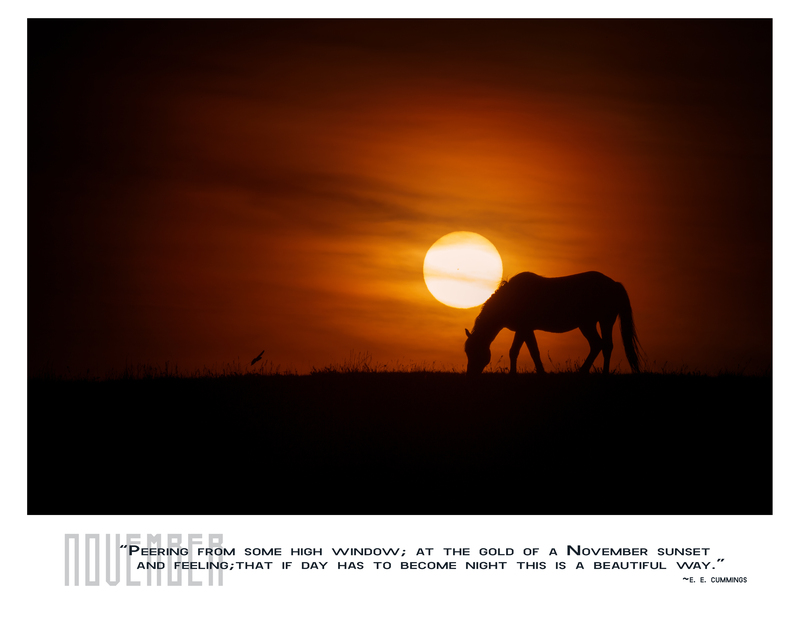 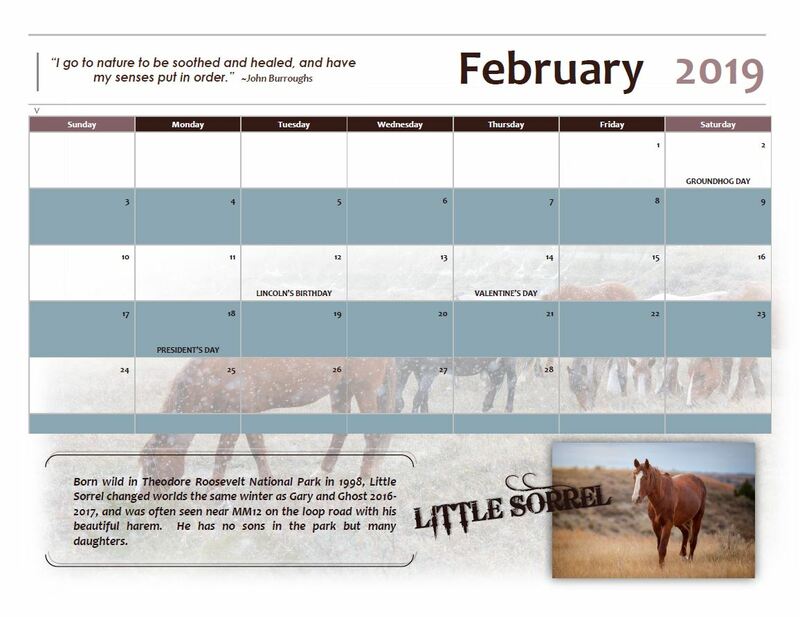 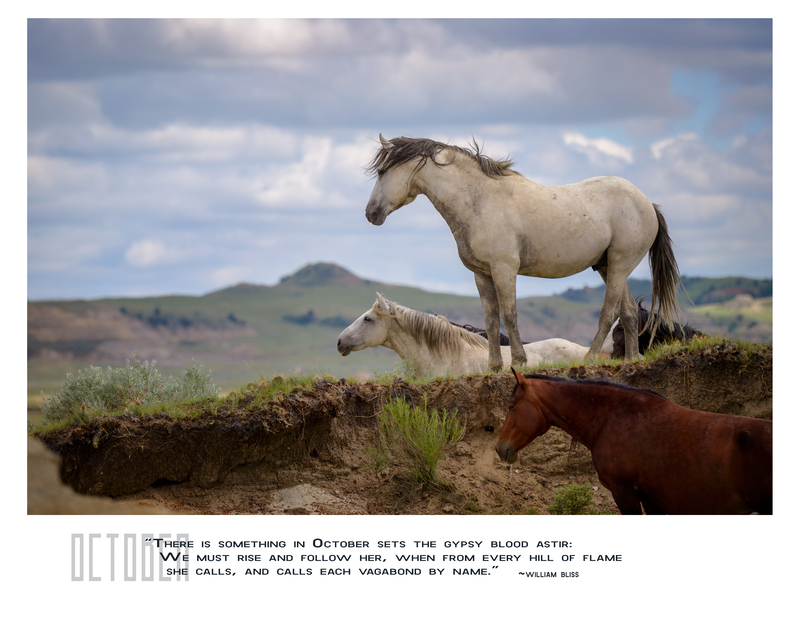 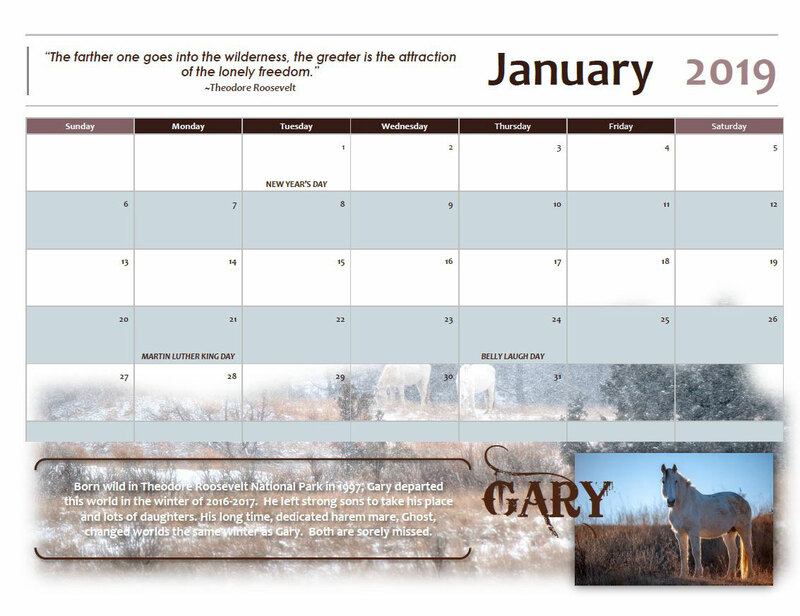 A twelve month, collector’s edition calendar honoring the wild stallions and mares who changed worlds in Theodore Roosevelt National Park in 2017 and 2018, including a bonus page of Blaze! 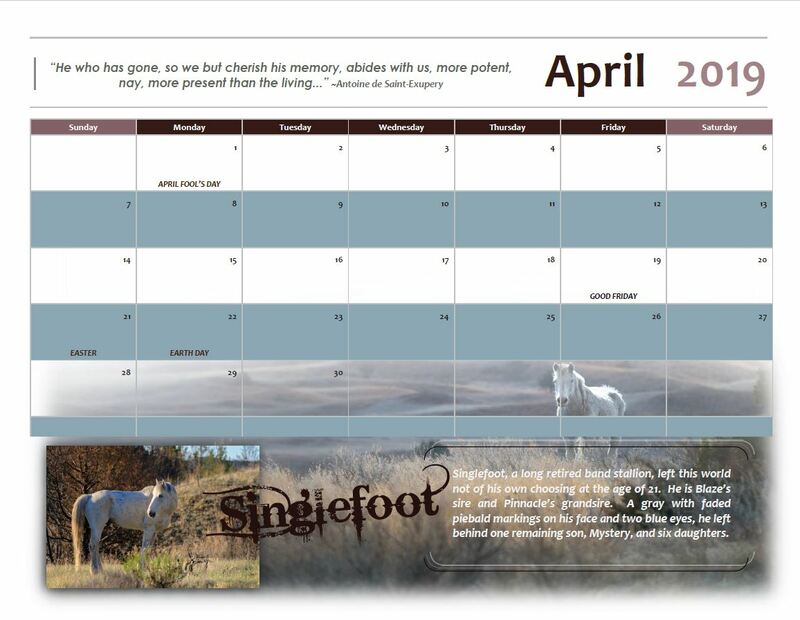 The calendar will feature long time retired, band stallion Singlefoot, Blaze’s sire who left us in September of 2017, Gary and Ghost, longtime band stallion and his harem mare who both died in the winter of 2016-2017, former band stallion, Little Sorrel, who also perished in the winter of 2016-2017. 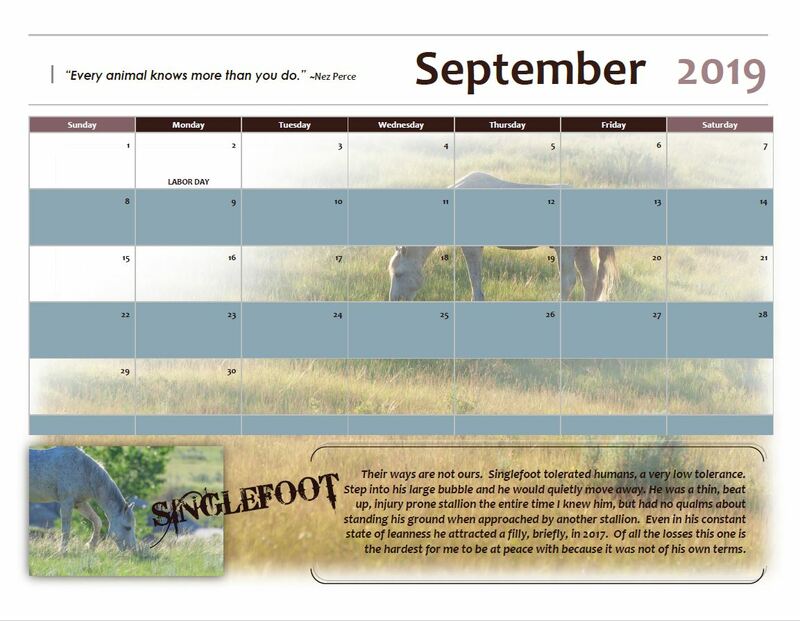 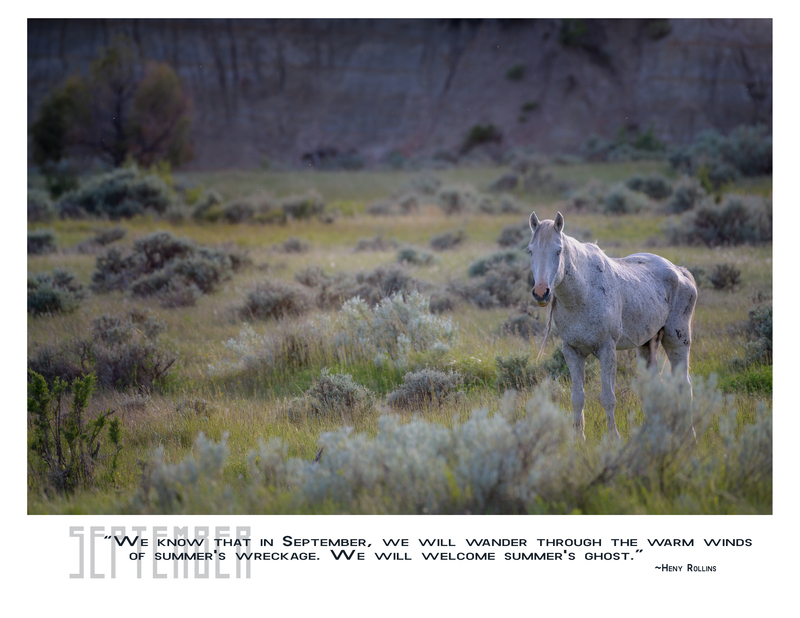 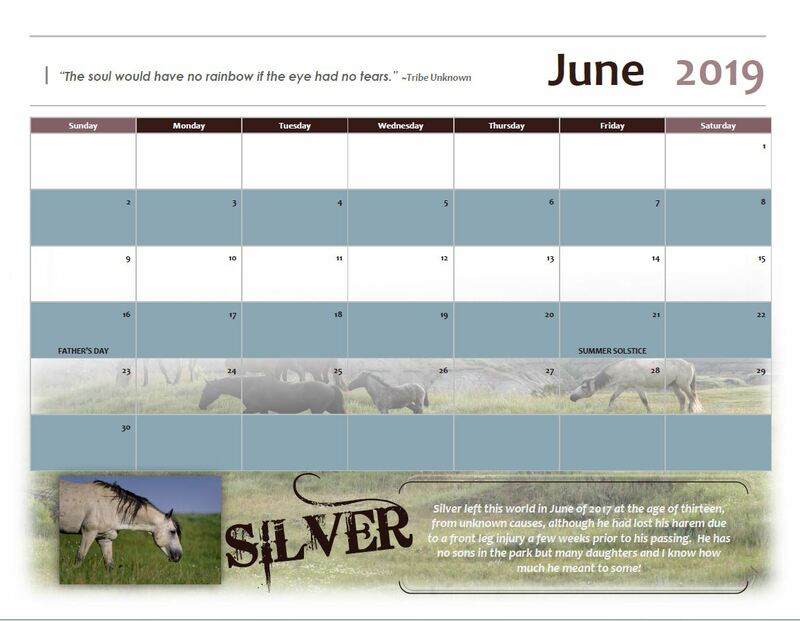 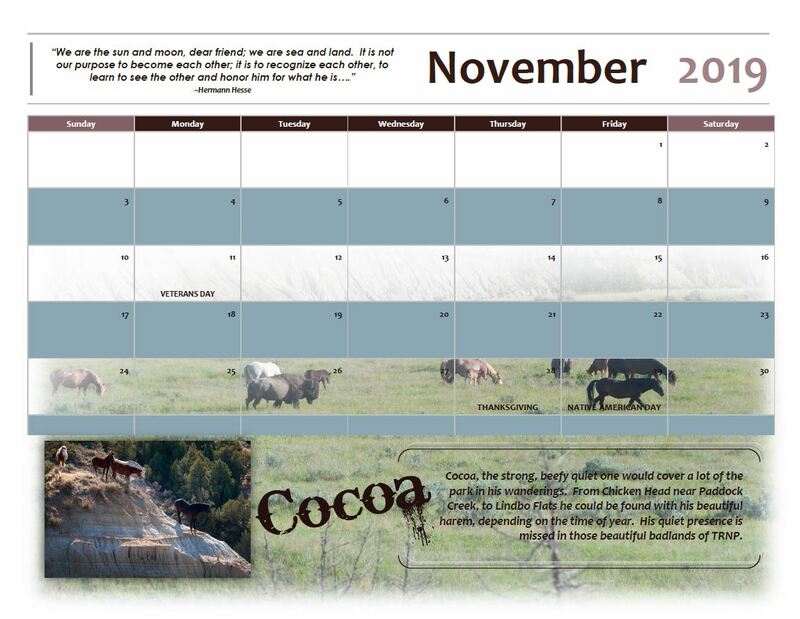 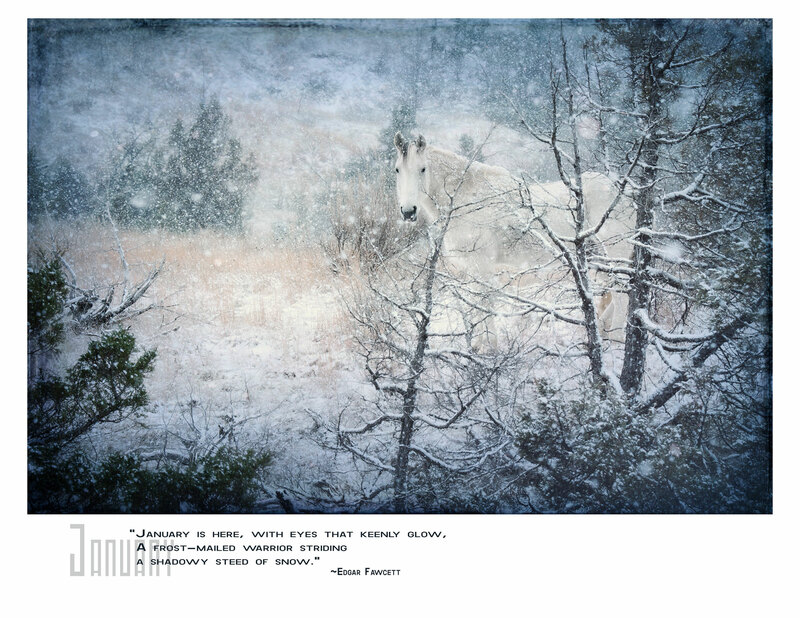 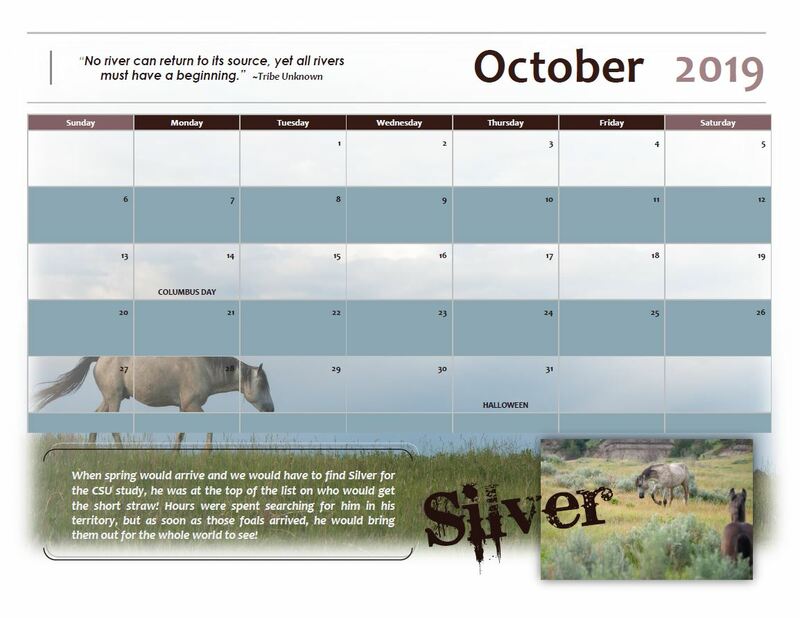 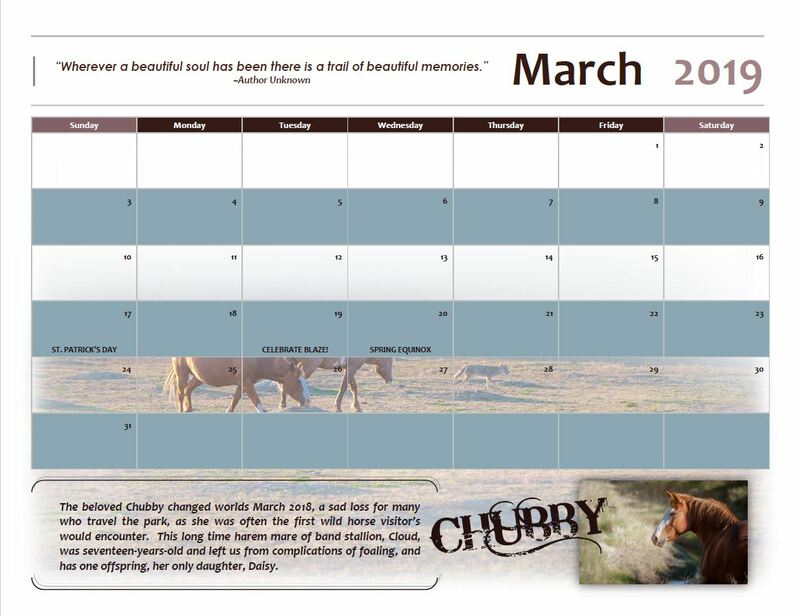 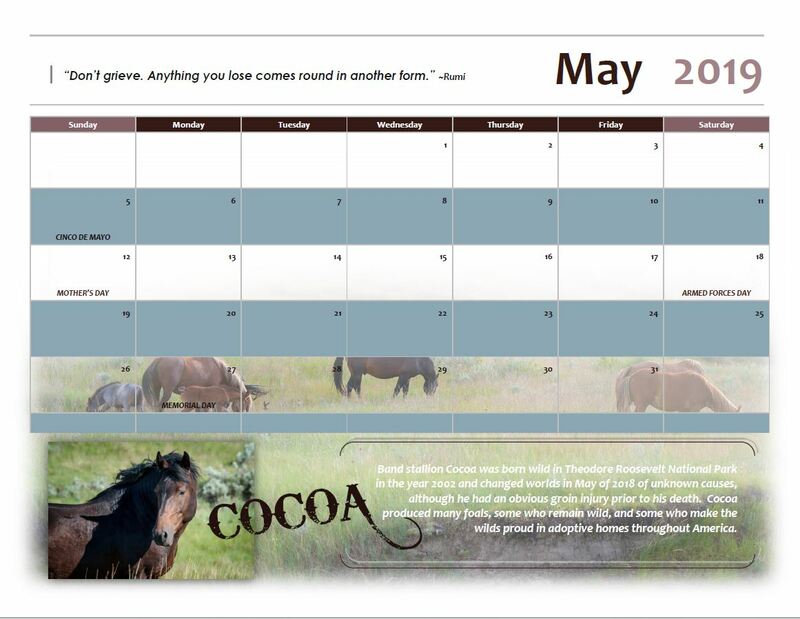 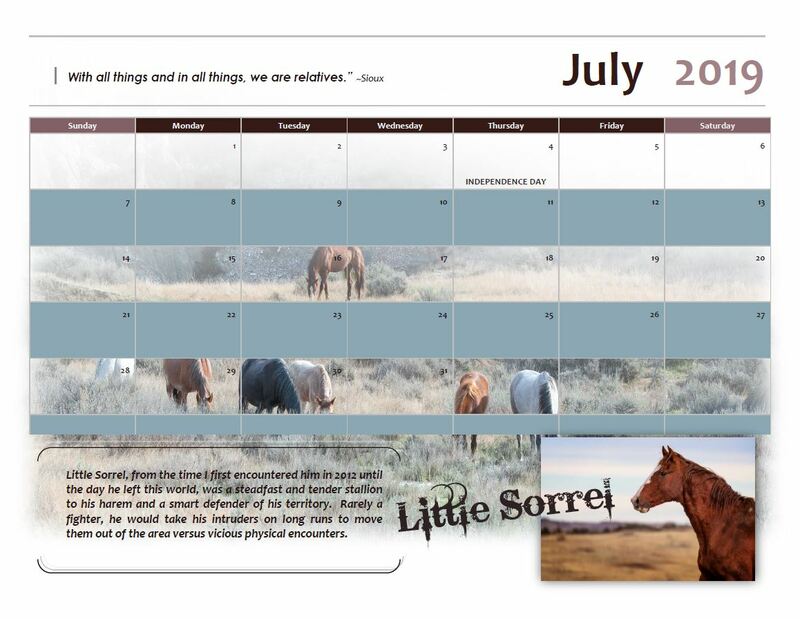 The collector’s calendar also features Silver—the vibrant, gray stallion who may have died from complications of an injury in June of 2017, Chubby—the dearly loved harem mare of Cloud who left us in March of 2018 from foaling complications, and Cocoa that beautiful, brown stallion who passed in June of 2018 from undetermined causes. 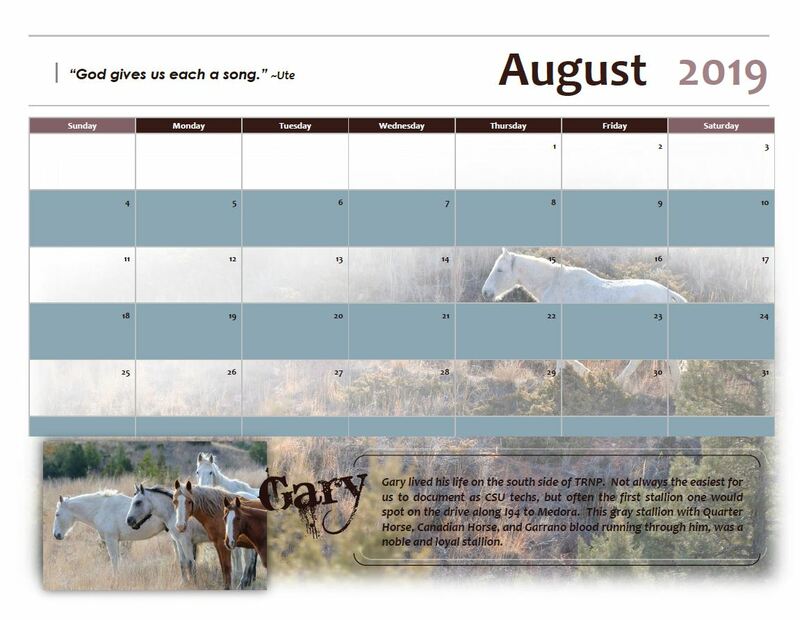 Each image honors their wild spirits and each month has two quotes, a thumbnail image, a background image, and a brief description of the one who changed worlds. 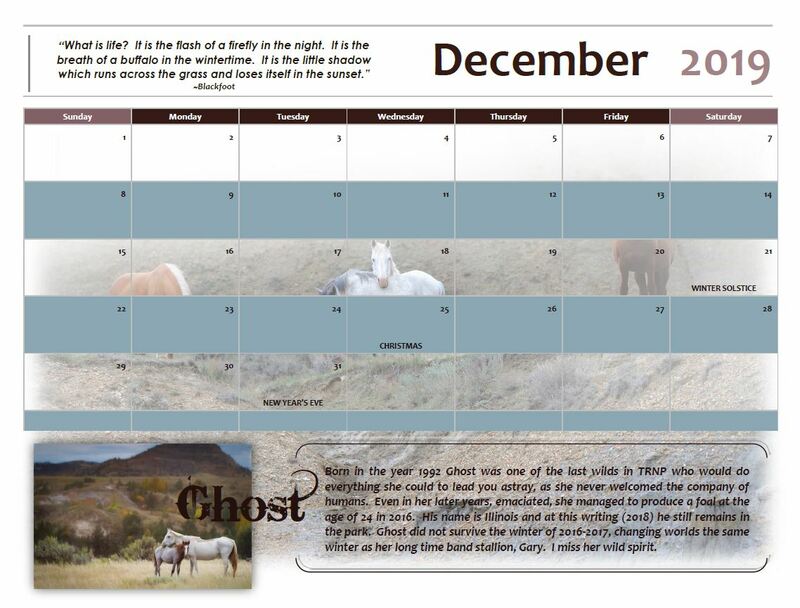 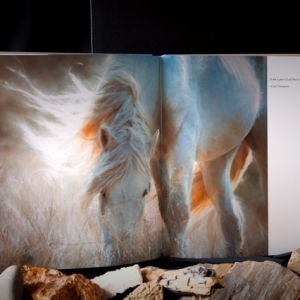 In addition, we won’t forget that wild, blue-eyed stallion, Blaze, with a bonus page honoring his spirit. 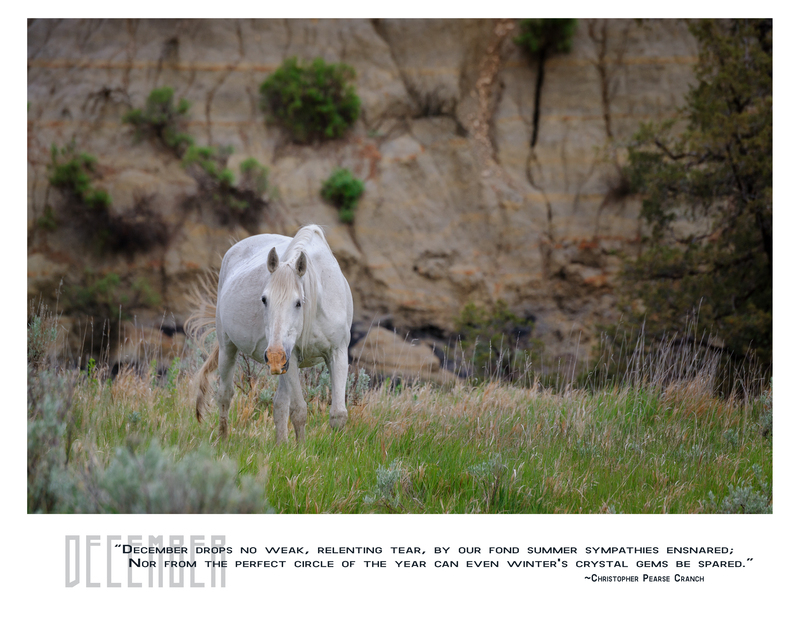 The proceeds from the calendar will be used to fund the ongoing journey to Stallions: Wild and Untethered, a photographic exhibit coming in the fall of 2019. 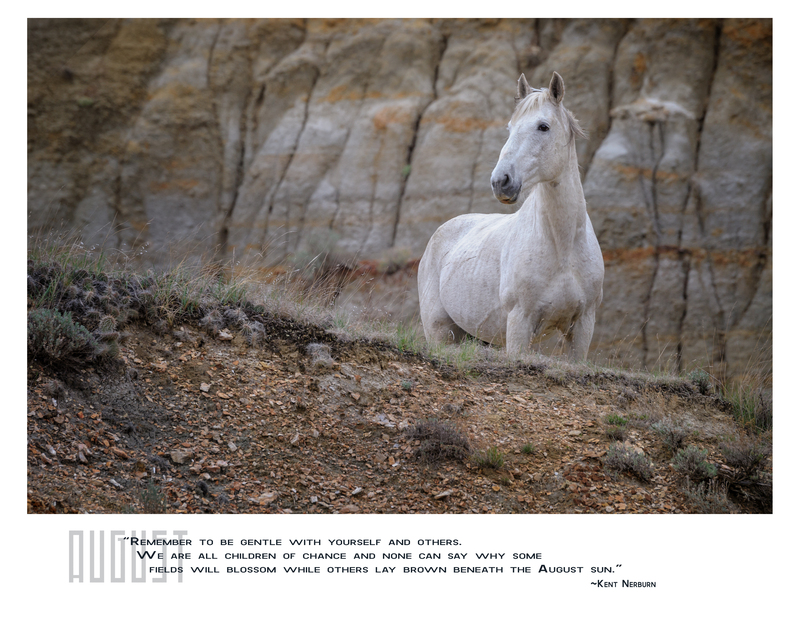 Stallions has become a personal journey of discovery — searching for another wild stallion with a spirit like Blaze, seeking those wilds not habituated to humans, combined with the stories behind the struggles to manage America’s wild horses. 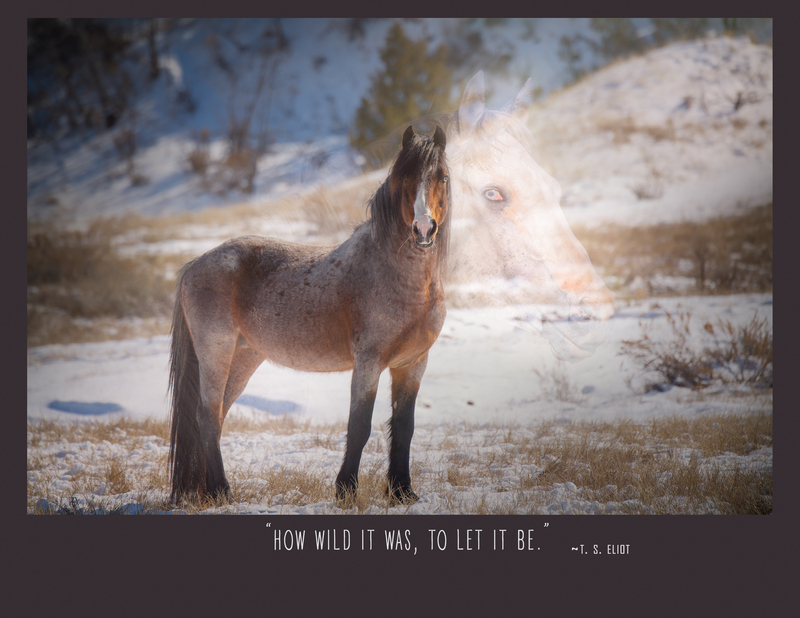 Stallions: Wild and Untethered is also part of the ongoing endeavor to advocate through art and create conversations about America’s wild horses! 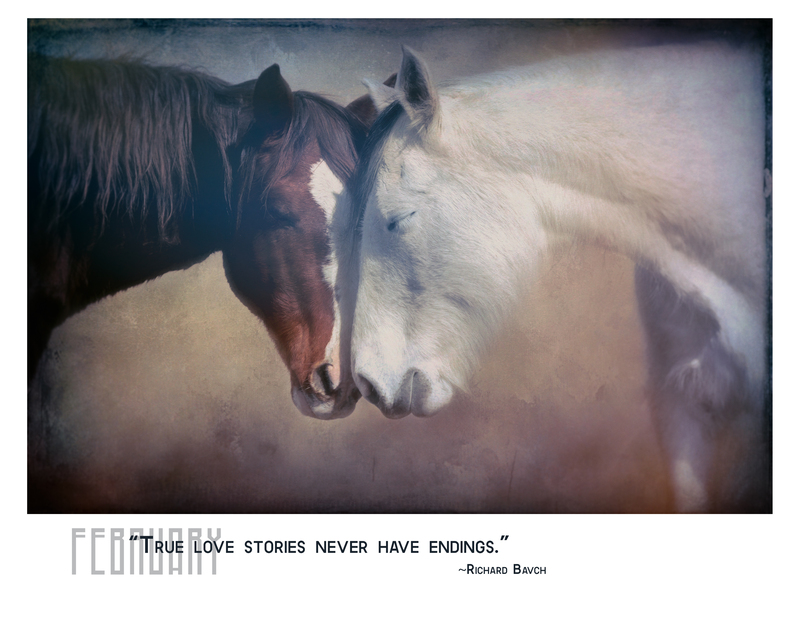 Help those in desperate need who have been gathered off the range find new ‘freedom’ — adoptive homes or placement in genuine long-term sanctuaries! 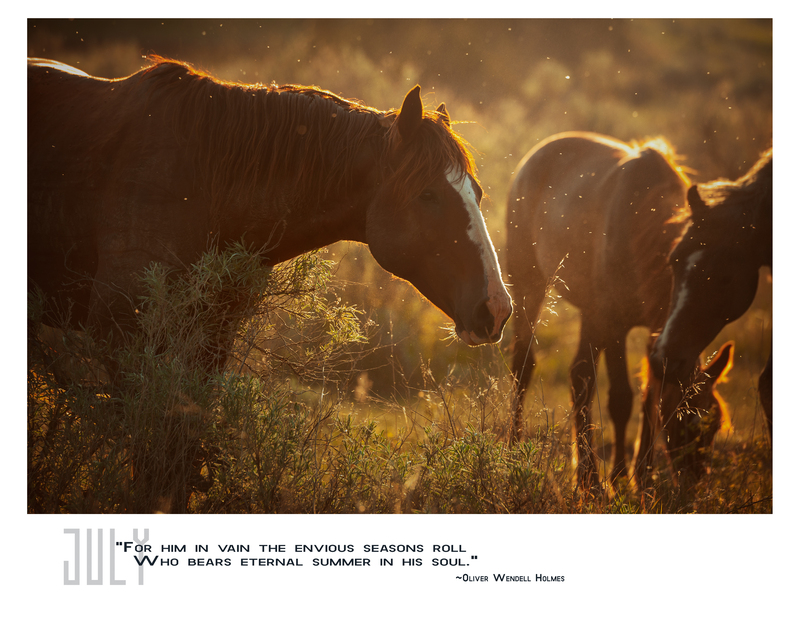 The one and only wild stallion, Blaze, who left this world in March of 2017, continues to be the inspiration behind the lens for me and his contribution lives on in raising awareness for the historical wild horses of America. 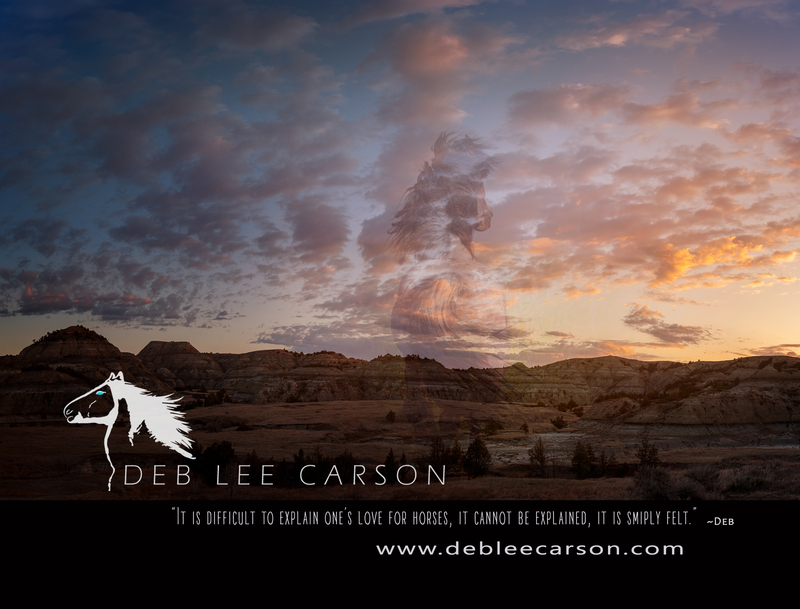 Thank you from the bottom of my heart for your support!